How Did Louisiana Tenure Reform Affect the Turnover of Low-Performing vs. High-Performing Teachers? The last decade has been a time of tumult in teacher employment policies. With the increased use of high-stakes teacher evaluation policies, attention has turned to the use of evaluations in decisions regarding teacher compensation, promotion, and even retention. Louisiana, and New Orleans in particular, have contributed to this trend. 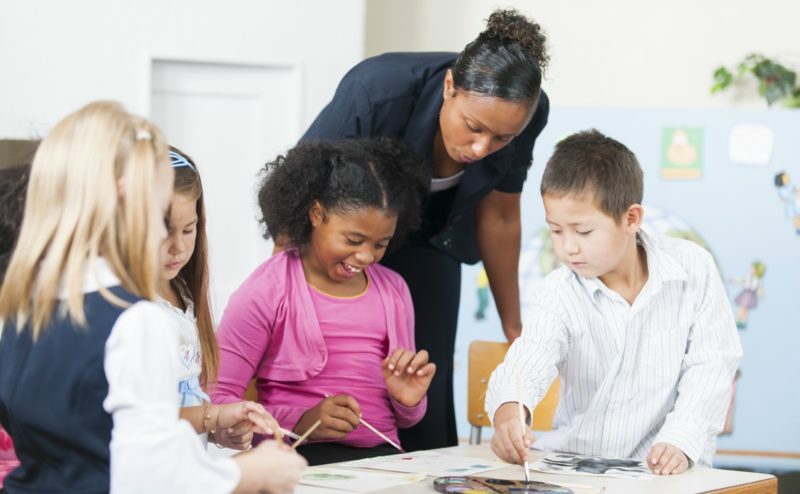 In 2012, Louisiana essentially eliminated teacher tenure for new teachers and replaced the lifetime teaching credential with a five-year license dependent on ratings of teacher effectiveness. Teachers throughout the state now have no permanent tenure rights and can be terminated for poor performance. In New Orleans, these state laws apply in a context where most teachers are employed through at-will contracts with charter management organizations. This presentation will provided an updated examination of how the removal of tenure protections affected the teacher workforce in New Orleans and Louisiana, looking specifically at teacher effectiveness. Did tenure reform lead less effective teachers to exit teaching at a higher rate? Policy implications for charter schools, traditional school districts, and other states will be discussed.